Hailing from the streets of Kingston, Jamaica, Bittah So Sicka (born Peter Cole) came onto the scene catching the ears of everyone he passes. This rising star was born with the musical gene and has followed his fathers’ lead. 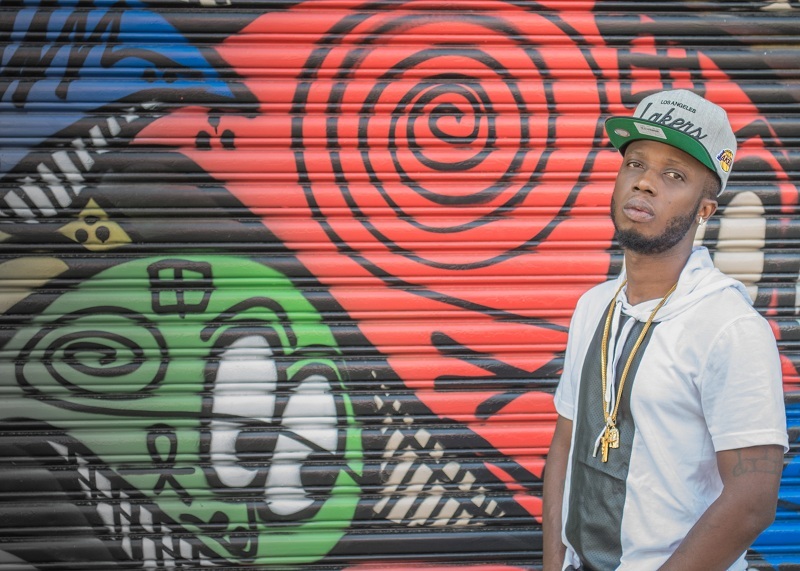 Being the son of one of Jamaica’s hottest promoters, Tony World, Bittah caught on quickly to the industry life and started singing his own melody. Bittah is a sing-jay that offers a raspy sound paired with clever lyrics; the combination is magnetic. Just listen to the words of, “Jah Inna Mi Life,” or one of his latest hits, “Hundred Rifle.” Once you compare the two you can hear the type of versatility you get with an artist from the Redsquare Rebelnation camp. Tunes like “Enough Sweat,” for the ladies or the exclusive single, “This Ring,” dedicated to the wives offer an intimate vibe from this gifted musician. Working with the likes of Spragga Benz, LMR Pro, Washroom Entertainment, Toshroy Turner and Drizzy Productions has kept his momentum going and his fan base growing to new heights. With his level of focus and the quality of his art there is no limit to how far he’ll go. Follow Bittah So Sicka’s journey by linking to his social media and download his hottest tracks, available on iTunes today.